Success! 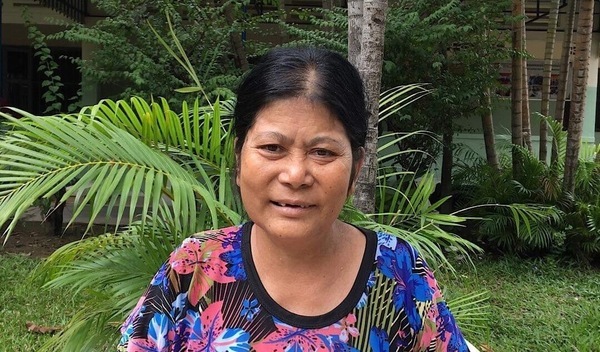 Ranny from Cambodia raised $930 to fund spinal surgery. 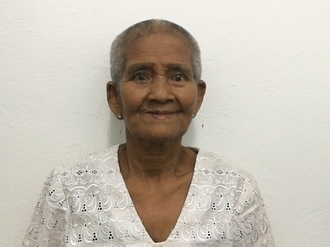 Ranny's treatment was fully funded on February 4, 2019. Ranny is recovering well from surgery. She is doing light physiotherapy as her mobility continues to improve. Ranny will continue her exercises at home, and looks forward to getting back to her family and village. Ranny is a woman from Cambodia. She has been married for eight years. She likes to cook, watch TV, and spend time at home. For the past three years, Ranny has had back pain. One of the nerves on her spine is being compressed due to herniation of one of the discs. This causes immense pain. She is unable to walk and move, and thus is unable to work and support her family. 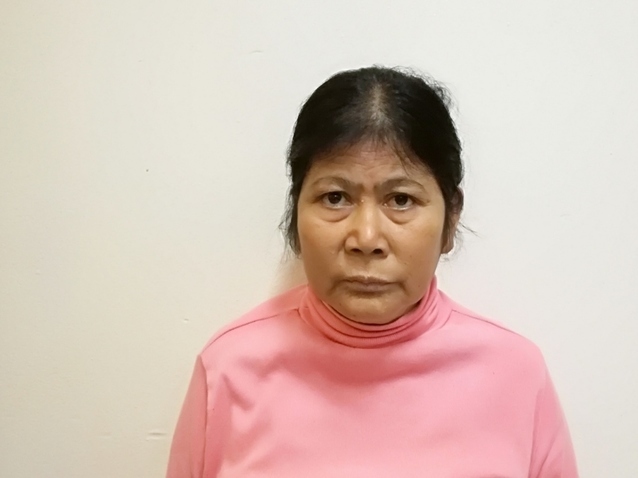 Ranny needs to undergo a laminectomy and discectomy procedure to relieve the pressure and pain in her back. Surgery is scheduled for December 4 and will cost $930. Ranny's case was submitted by Lindsay Bownik at Children's Surgical Centre in Cambodia. Ranny was submitted by Lindsay Bownik, Stakeholder Relations Officer at Children's Surgical Centre, our medical partner in Cambodia. Ranny received treatment at Kien Khleang National Rehabilitation Centre. Medical partners often provide care to patients accepted by Watsi before those patients are fully funded, operating under the guarantee that the cost of care will be paid for by donors. Ranny's profile was published to start raising funds. Ranny's treatment was successful. Read the update. 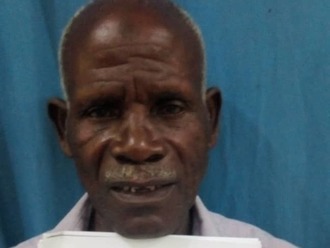 Ranny's treatment was fully funded.